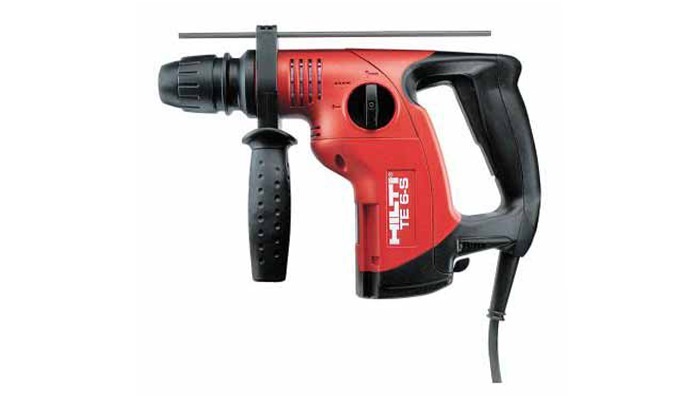 The HILTI TE 6-S SDS Rotary hammer Drill which has a power capacity that ranges from 220-240V. It features its PSD function that enables it to bore holes at its full speed with only a minimum intensity of impact. 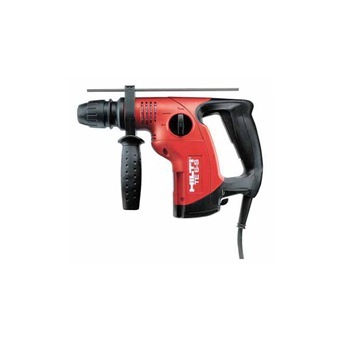 This tool is not that heavy yet having a strong and superior drilling performance. Speed under load 0–880 r.p.m.